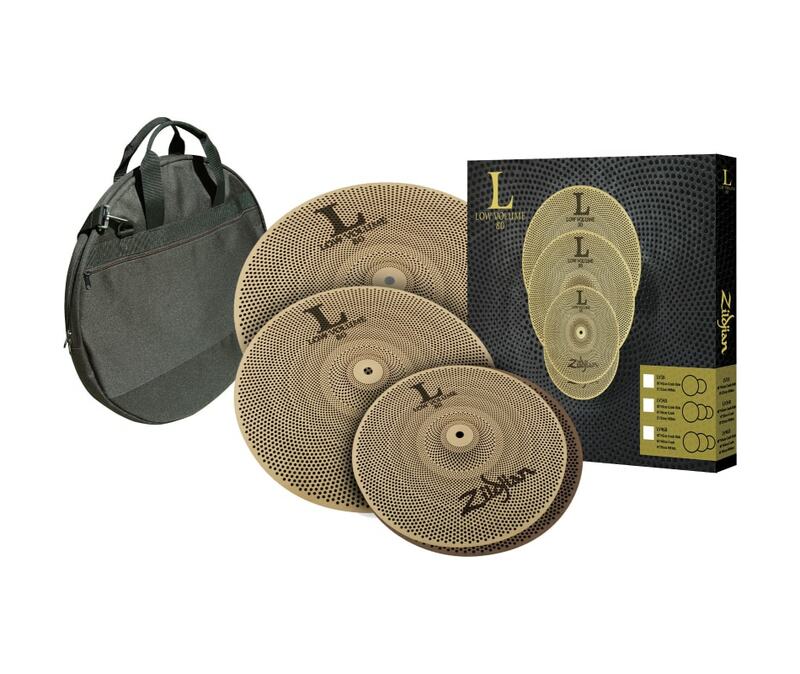 As the leader in cymbals, Zildjian is always looking for new and innovative ways to bring a better musical experience to the drumming community. 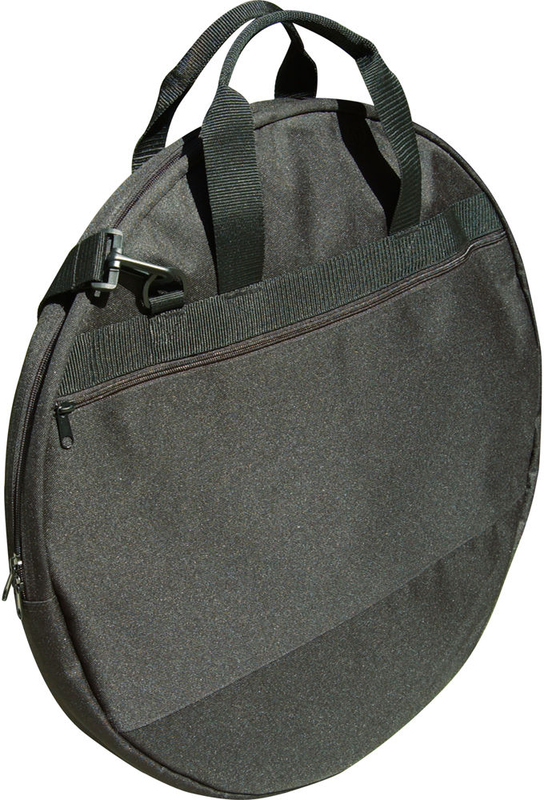 One area where all drummers commonly express dissatisfaction is the use of neoprene pads, mutes, and other dampening devices on cymbals to practice at a reasonable volume. This is true especially for drummers in densely populated cities. How are you to actually know what you sound like when you cant feel or hear it? 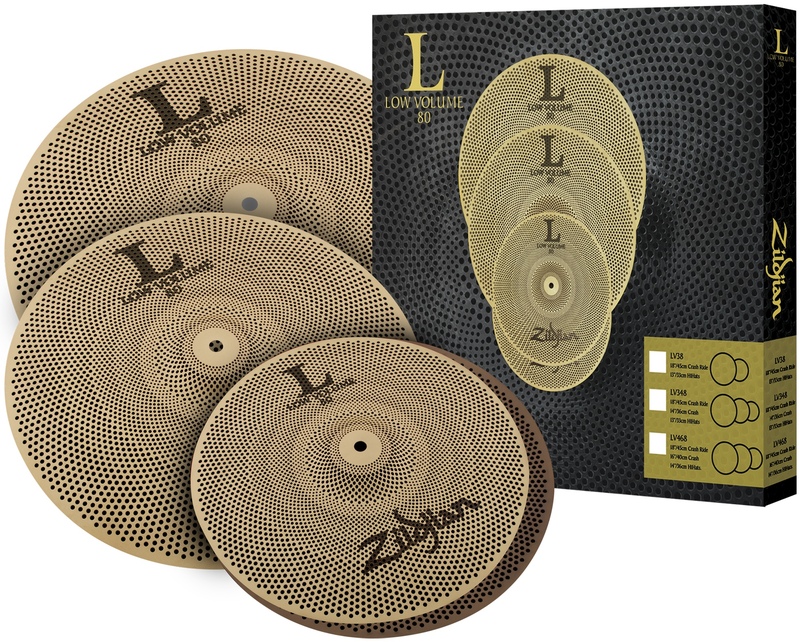 With drumming being a highly tactile instrument, Zildjian has come up with the solution - the Low Volume Family of cymbals. This unique new playing experience delivers a quieter sound without losing the authentic feel of a Zildjian cymbal.Through tireless research and development, a specialized pattern was achieved to deliver the best of both worlds: musical sound and lower volume. This innovative pattern is combined with a special proprietary alloy with a unique matte finish that enables our Low Volume cymbal to have fewer high frequencies and is up to 80% quieter than a traditional cymbal.Using a sound level meter, we compared the decibel levels of a traditional Zildjian cymbal versus our Low Volume Series, both played with consistent power. The results showed that a Low Volume cymbal is up to 80% quieter than a traditional Zildjian cymbal. Using a sound level meter, they compared the decibel levels of a traditional Zildjian cymbal versus our Low Volume Series, both played with consistent power. The results showed that a Low Volume cymbal is up to 80% quieter than a traditional Zildjian cymbal.